One of the world's most iconic motor racing venues, Brands Hatch plays host to some of the most prestigious events in motorsport, including the DTM and the FIA Formula Two Championship. 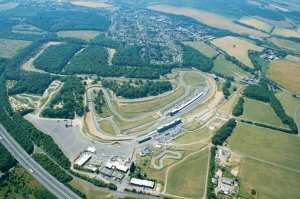 In addition to hosting top international meetings, Brands Hatch is also visited by the MCE Insurance British Superbike Championship and Dunlop MSA British Touring Car Championship, both of which will hold their 2012 opening and closing rounds here. Other big events including the British F3/GT Championships, the Masters and Historic casino Superprix nostalgic meetings, the British Truck Championship and many club car and bike meetings. Brands Hatch will also be hosting festivals for the Mini and Lotus marques in 2012. 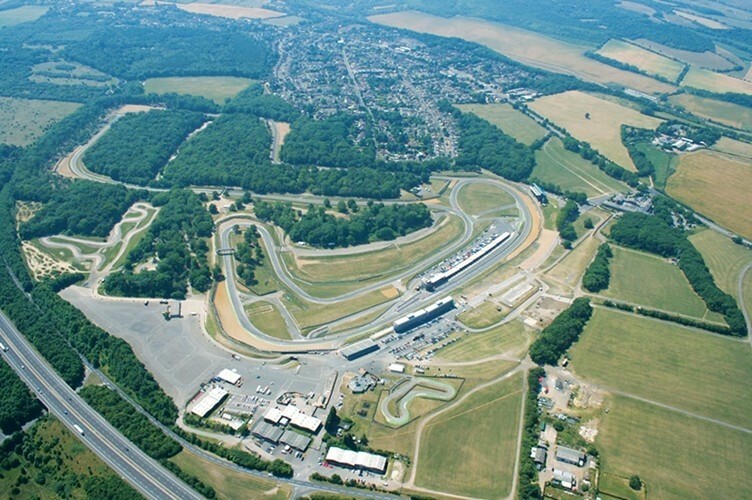 Brands Hatch is also heavily involved in London 2012 and as well as being part of the Olympic torch route and a training ground for athletes, will host the Paralympic road cycling events. One of the Great UK circuts- do a track day if you ever have a chance.